Remember this post? It seems like a million years ago. Great job Joy and Karen! It's available for purchase here and here. Now I have no excuse but to have a fabulously joyful garden! If only this handy little book had expert weeding skills. 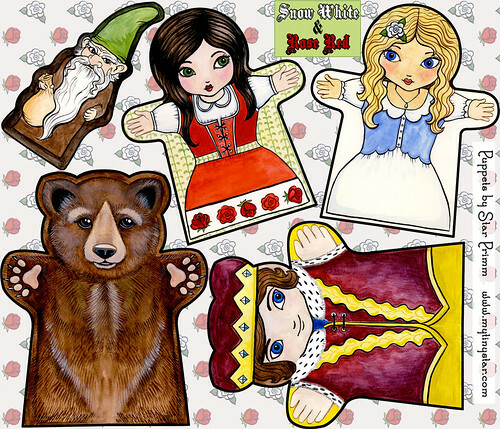 Snow White and Rose Red Puppets, originally uploaded by mytinystar. The latest fabric design challenge at spoonflower is to create a puppet design on a fat quarter. Since I love fairy tales, and I like to maximize my space in my designs, I did all the main characters in the tale "Snow White and Rose Red". 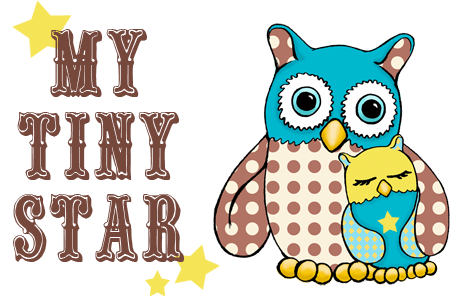 It's a lovely tale of enchantment which can be read here. They are designed for small hands, and the bear and the prince are meant to be sewn together for a quick transformation. The other puppets need a coordinating backing. They are hand-painted in gouache, and were so fun to design. Voting doesn't start till Thursday, but I noticed there are lots of fun puppet designs already visible at spoonflower.